The Forex Training Academy has been established for beginners wanting to know more, through to experienced traders looking to improve their performance. The magical world of forex (foreign exchange trading) is a minefield for the uninitiated, full of smart marketers but very few successful experienced traders who are willing to share their knowledge and experience. What sets us apart is our collective experience and commitment to helping our students achieve their goals. Welcome to the team. Together we can help you achieve your dreams. Judith Waker: Another former student turned professional, full time trader and analyst, Judith is an excellent global macro/fundamental analyst. She is able to assess the current global financial situation and then apply it to her trading. 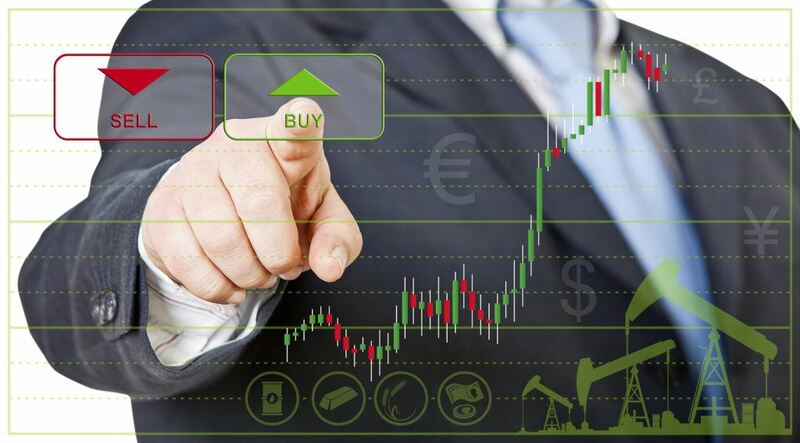 This approach has helped her increase her average win per trade from around 30 pips to over 300! THAT is pro level trading and she shares her detailed analysis in the blog, here on this site every Tuesday. Don’t miss it! If you have not registered yet (its completely 100% Free, no strings attached) then enter your details in the orange “To receive YOUR free Video training Course”.